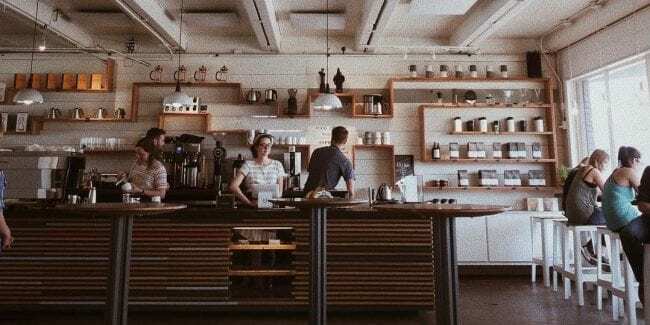 [Inside Crema Coffeehouse in Denver, CO. Photo: Instagram via @colbyshelton] Like craft beer and breweries, Denver is a capital for craft coffee and cafes. Most coffee shops brew coffee from locally roasted beans, adding to the freshness of each sip. If you enjoy a great cup of coffee, it’s important to know about the best coffee shops are in the Mile High City. Whether you’re a resident or just visiting, you’ll never have to go far to find your fix. Denver has many so coffee joints and cute little cafes that you must visit if you’re a coffee lover. Be it a cozy date with your partner or hanging out in Denver with your family and friends, there are places for every sort of occasion. Located in RiNo on Larimer Street, this quaint coffee house will remind of the Pacific Northwest with its concrete floors, exposed brick, and peeling wood planks. You’ll get a great ambience and excellent music at Creme Coffee House. The knowledgable waiters are aware of the kind of coffee they serve, and can help you with selecting the correct drink. A few things to know is they have free wifi, no outlets, so come charged. You can get the classic coffee selection here, espressos, cold brews, pour overs, etc. They have superb quality beans from roasters like Counter Culture, Herkimer and Queen City Collective. Apart from coffee, you can try the fresh juices here, along with kombucha in rotating flavors, chai, and different kinds of tea. Their food menu is also great, with hand crafted dishes that will keep you well-fed and happy. Everything is made in house from the top ingredients. The coffeehouse is open daily from 7am to 5pm, except for July 4th, Thanksgiving, and Christmas In addition to “The OG” coffeeshop, they have a smaller bodega in the Denver Central Market, also on Larimer. 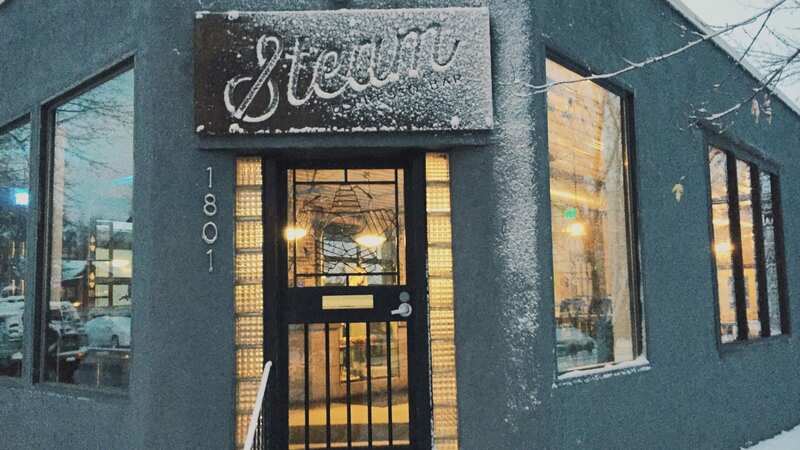 Established by twin brothers in 2013, Steam Espresso Bar has a unique take on coffee that only true coffee enthusiasts will be able to fathom. You can get premium quality coffee here, as they only source it from micro-roasters. Their speciality is that they use sustainable and environment friendly brewing techniques to make their cup of coffee. This sleek Wash Park café serves beverages that bring out the authentic flavors of coffee, without the use of flavored syrups, paper filters, or the works. So, if you’re looking for fancy, flavored coffee, don’t bother going here. It’s got a chill, industrial vibe with garage doors and exposed brick. Another day haunt, it’s open daily from 7am to 5pm. 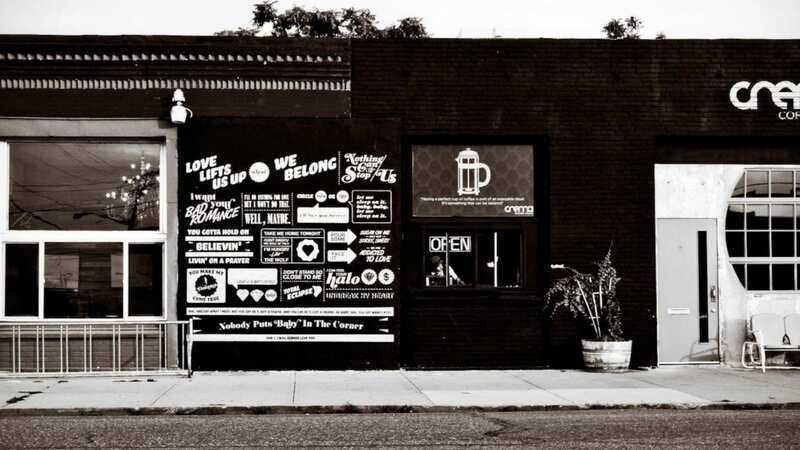 Established in 2010, this has become one of the most popular coffee joints in Denver, with a Third Wave vibe that will sweep you off your feet. It has a Dutch cast-iron roaster and several bagged beans on display behind the counter. The first look of this place will make you sure that they have gave respect for coffee and the art of brewing it. Their baristas are equally good and trained to enlighten customers about the cup of coffee they might want. Apart from the staple espressos and cappuccinos, Corvus has plenty of drinks with unique tastes. Their Kyoto-style brews come with flavors like citrus-spiced cola, strawberry syrup, mint, etc. You can also get a seasonal menu here, with options like honey-pear lattes, rosemary and lemon brews, etc. 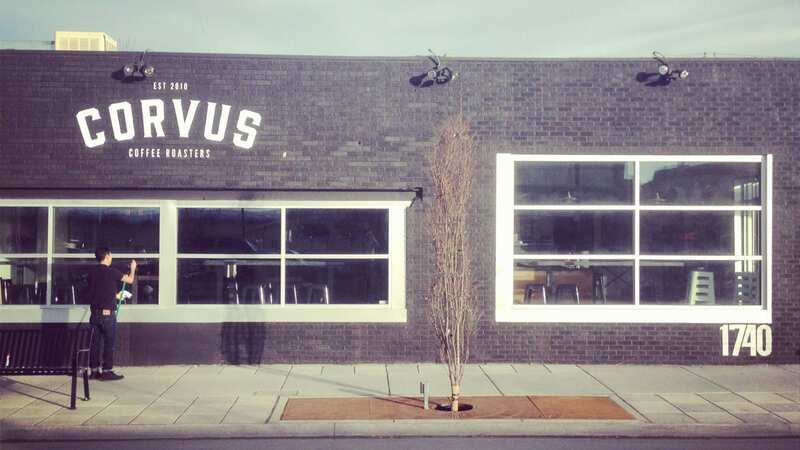 Corvus Coffee Roasters are open daily at their South Broadway location from 6:30am to 6:30pm. You can even stop by for a tour to see how the beans are roasted, Monday to Thursday. They have another location in the Denver Tech Center on South Newport Street, just west off I-25. Little Owl Coffee, in LoDo, is a tiny little place of 380 square foot that can fit 8 guests inside and 8 out on the patio. It has a simple counter, a cooler, a shelf of products, and about seats for customers. However, it is a perfect place to enjoy a cup of coffee in a peaceful ambience and really feel the taste of it. 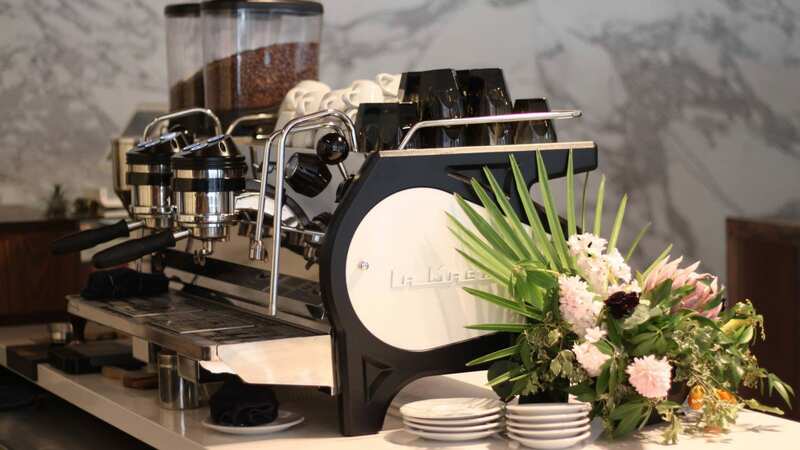 Its farm-to-cup policy ensures you get pure brews, single-origin and single-estate coffees, manual brew methods, and craft espresso. You can also try their teas and pastries. They source their coffee from Middle State and ensure they serve a perfect blend with just the right amounts of coffee, foam, milk, or flavors. You can opt for almond milk, vanilla brew, or chai spices, depending on your mood and preferences. The coffeeshop is open every day, Monday to Friday from 7am to 5pm, with slightly shorter hours on the weekend. Established in 2012, Drip Denver is one of the best local coffee shops in town. They serve only local brews and snacks, along with beer, wine, and liquor. It brews Pablo’s drip coffee, espresso, and whole-bean Strava CBD Coffee. 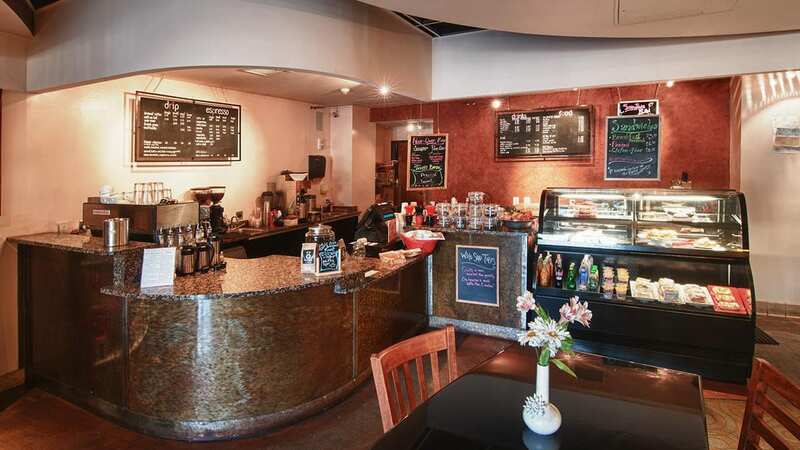 It also sells different kinds of coffee, with a wide variety of coffee bar, milk, and flavor options on the menu. You can have cosy personal chats here, as well as professional meetings. If you’re a regular customer, you can get discounts and freebies on every 10th purchase. Their food menu is also elaborate, and everything is locally sourced and high on quality and taste. They also let Colorado artists display their art here, as well as hold jam sessions and live music. They are active members of the Golden Triangle Partnership. You will get a real feel of Denver here. Drip is only Monday to Friday from 6am to 6pm, and Saturday to Sunday from 7am to 7pm. They even have a weekday happy hour from 4 to 6pm with $1 off your craft beer, wine or coffee drinks. On Sunday mornings they do a make your own mimosa! 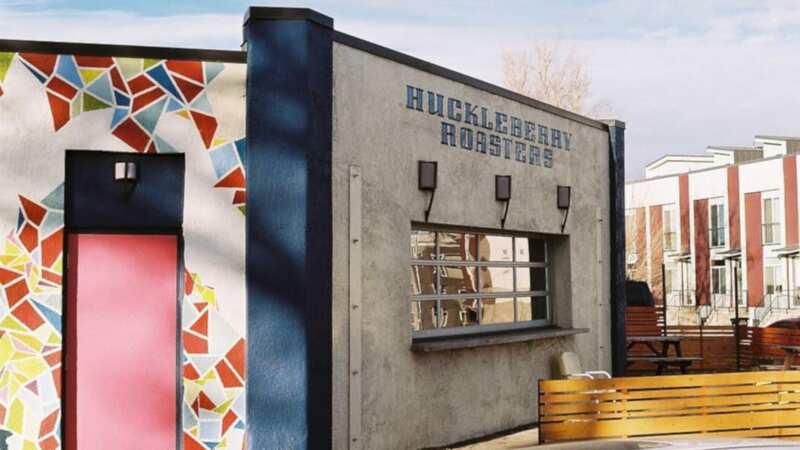 Located in Sunnyside and Dairy Block, this is one of Denver’s oldest roaster chains. Its best outlet is the Sunnyside one, where you can get several types of single-origin beans. Their signature blends make you soar, so make sure you try the Blue Orchid, Phantom Limb, and Topo Chico. Huckleberry Roasters also serves varied types of tea. It’s a bright and busy café, with patio seating where you can relax even while taking your infant out for a stroll. Their food menu is also something to watch out for. Make sure you try their special toast, which comes with the accompaniment of your choice. You can take a pick from options like peanut butter, banana slices, bacon bits, sun-dried tomatoes, creamy feta, etc. Cereal and pastries are also available here. Both locations are open every day for your eating and drinking pleasure. For the best coffee and brunch, Stowaway Kitchen is the place to visit in Denver. You can get both local and other brands of coffee here. Apart from the obvious caffeine choices, you can get flats with cashew milk, Aeropress, flavored coffee, and many other options here. Their hot chocolate and root beer are also to die for. They also have a liquor license and serve really mean and unique cocktails. For brunch, start with their avocado toast, which is the most recommended item of the menu here. You can pick small or large plate sizes, for example, the chai-flavored porridge, Colorful Colorado, or the salt and vinegar hash. If you’re not in a mood to experiment, go for their eggs or ham. You will be delighted and also full in the stomach. Stowaway is open weekdays from 7am to 3pm and weekends from 8am to 3pm. 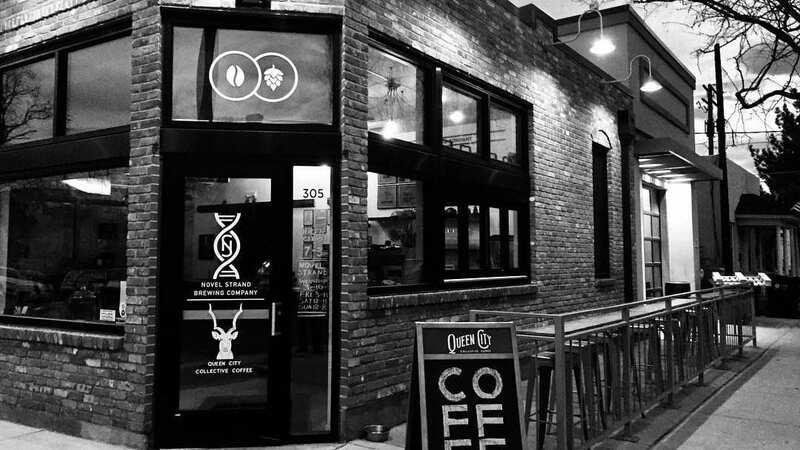 Hidden away in the historic Baker neighborhood, west of Broadway on 1st Avenue, lies Queen City Collective Coffee. It’s named after the “Queen City of the Plains”, Denver, along with their collective community approach to business. They source their beans direct from the farmers and small batch roast everything on-site. You can purchase their coffee in a monthly delivery subscription, enjoying premium farm-to-cup coffee hassle free. The first Tuesday of the month the beans are roasted and delivered the very next day. These coffee roasters also give back through Made by HER, empowering the women coffee farmers who often do the hard labor, yet go underpaid and unrecognized. 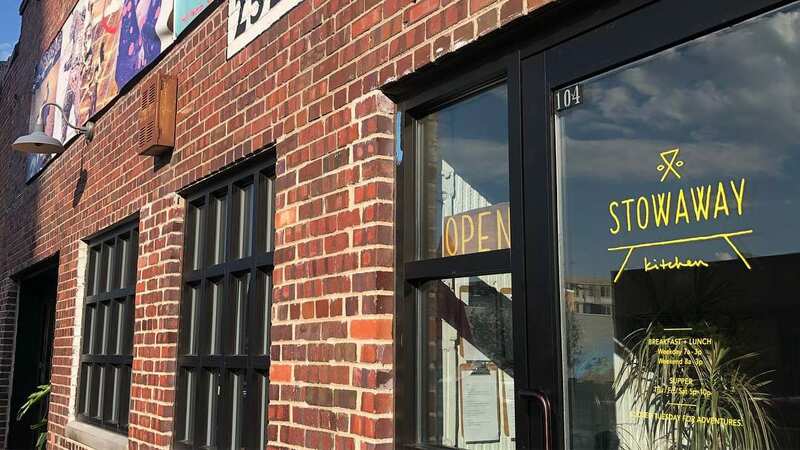 Their QC Baker bar is a combination coffee shop/brewery, teaming up Novel Strand Brewing Co. It’s open daily from 7am to 3pm. Apart from these brilliant options, Denver is home to many other coffee shops that deserve a special mention. Some of these remarkable places are Olive & Finch, River and Roads Coffee, Kaladi Coffee Roasters, Black Eye Coffee, Weathervane Café, and so many others. If you’re a coffee fanatic, make sure to check out all these places before settling in your favorite one. And if you happen to head up to the flatirons, stop by one of Boulder’s top coffee shops. After the coffee houses close, keep the adventure going at one of Denver’s hidden bars and speakeasies. Sip on a cool cocktail to cap off your crafty day in the capital city.